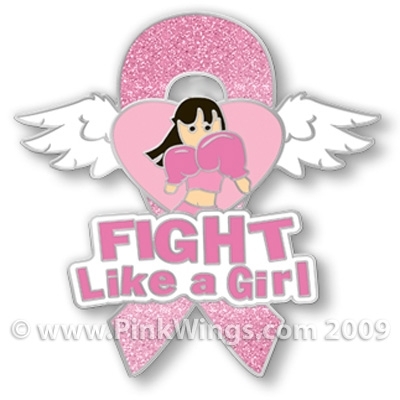 Fight Like a Girl Temporary Tattoo Buy 1 dozen for $9.00 (.75 each). 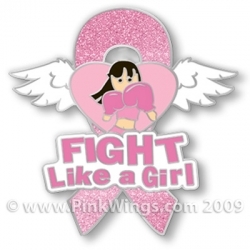 Tattoo is 2" by 2" This tattoo is great to wear for the Breast Cancer 3 Day Walks, Avon Walks, Relay for Life, Race for the Cure. Making Strides for Breast Cancer, softball tournaments, or any other breast cancer event. Tattoos are available at bulk pricing. These are great for fundraisers. Please note: Price is per tattoo.